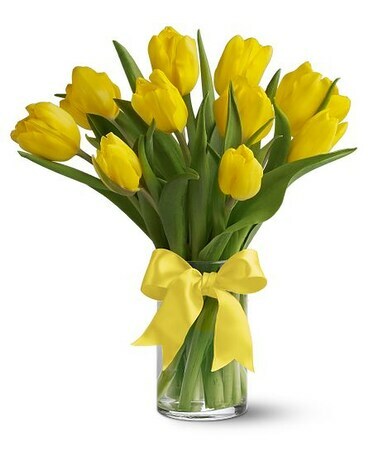 It's Administrative Professionals' Week. What would you do without them? 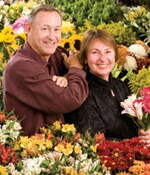 Three decades ago, MyFlorist was established by Brad and Penha Parker. Starting with Penha’s love for flowers and Brad’s passion for business, a sophisticated, professional and distinguished enterprise emerged. 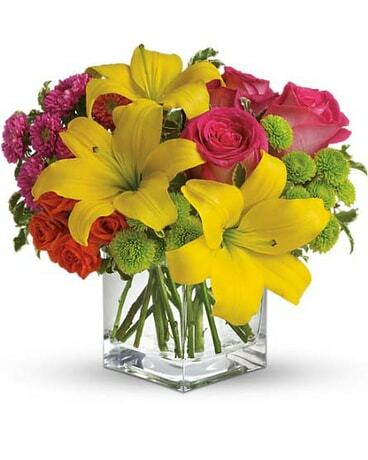 The enthusiasm and commitment has remained and can be seen every day in our unsurpassed customer service and breath taking floral arrangements. MyFlorist delivery vehicles bring joy. 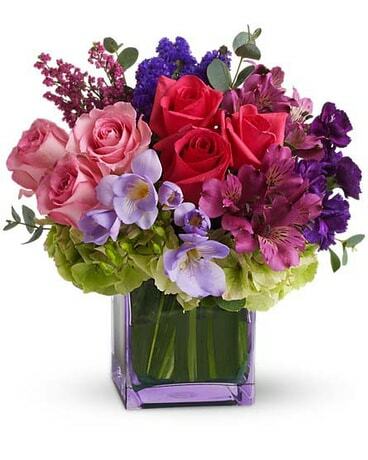 MyFlorist has served McLean VA and the entire DC metro area since 1989, providing same day delivery of the finest and freshest flower arrangements, fruit and gourmet gift baskets, balloons, chocolates and indoor plants. 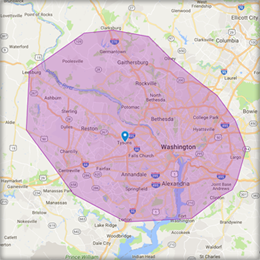 Located in Tysons Corner, our fleet of purple vans can be seen from Tysons to DC, Bethesda to Alexandria and everywhere in between. 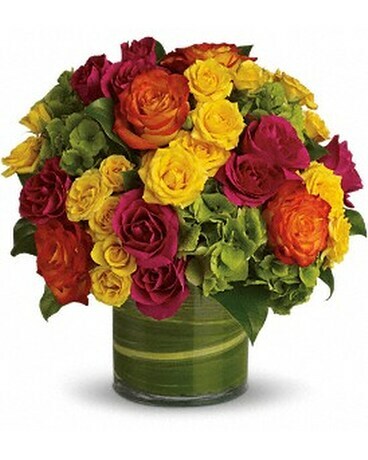 Our floral designers are highly trained artists who are inspired to impress. 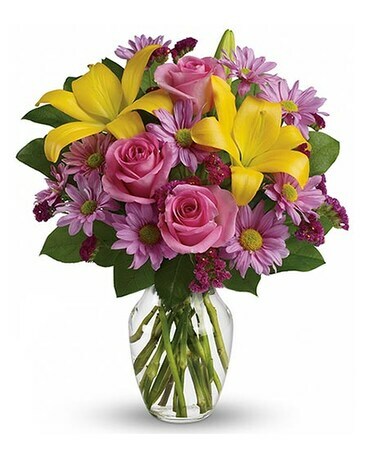 They draw from our huge inventory of fresh flowers that we import from around the world. 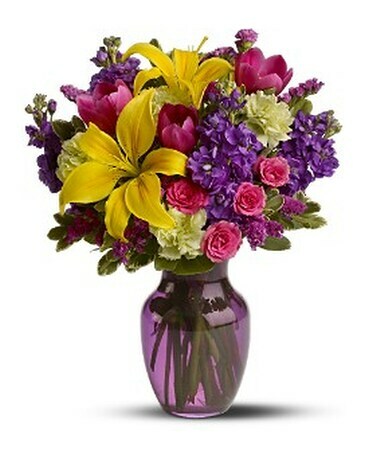 Their arrangements create the "wow" that you are looking for and your recipient deserves. 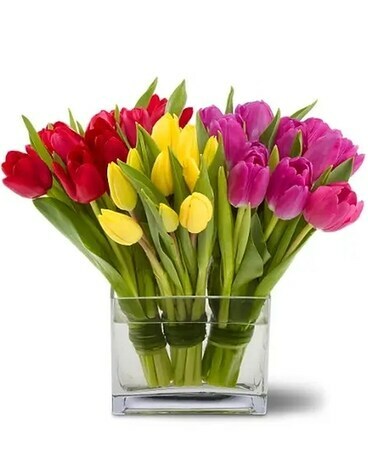 Whether you send flowers for a special occasion like an anniversary or birthday, a new baby, or a heartfelt congratulations or thank you, you can always rest assured that our work will reflect well on you. 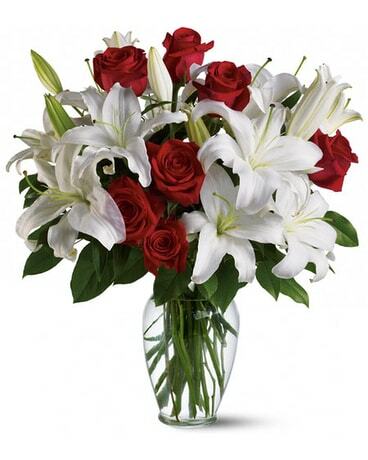 As a local florist, you can trust that we are familiar with all the area funeral homes and hospitals and we are particularly well known for our sympathy and get well floral designs to honor your loved ones. Check out our reviews and testimonials and you'll see that we know how to deliver the "wow". Order online or talk to one of our knowledgeable team members to help you create a memorable experience. 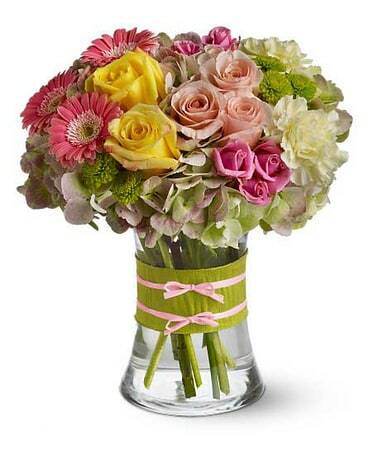 Whether in a vase or a basket, our floral creations are always stunning works of art.